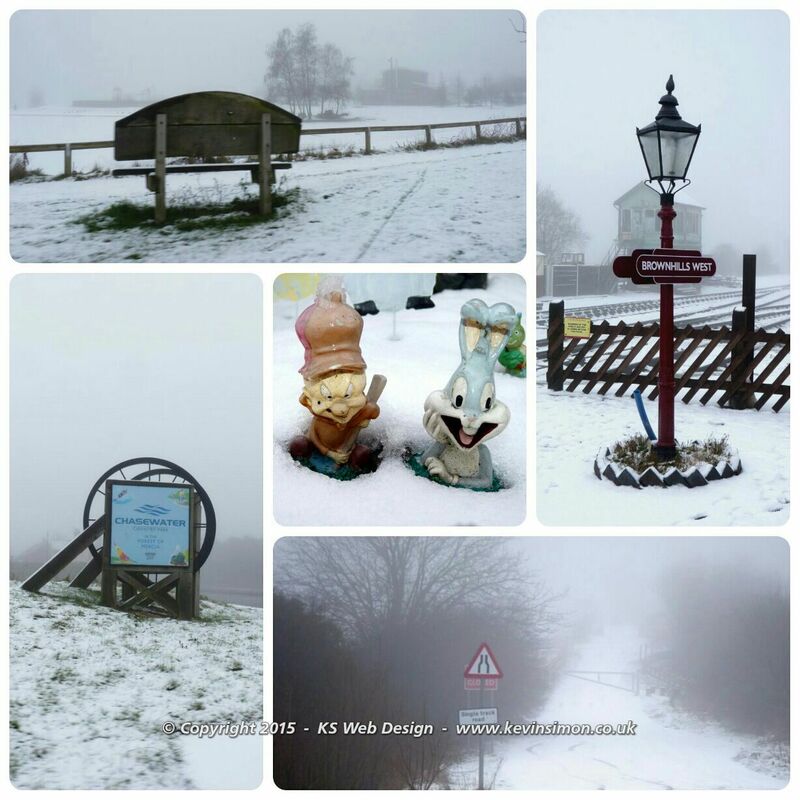 With the little covering we have had of snow on 17th Jan 2015 it made me think of previous years of snow fall. 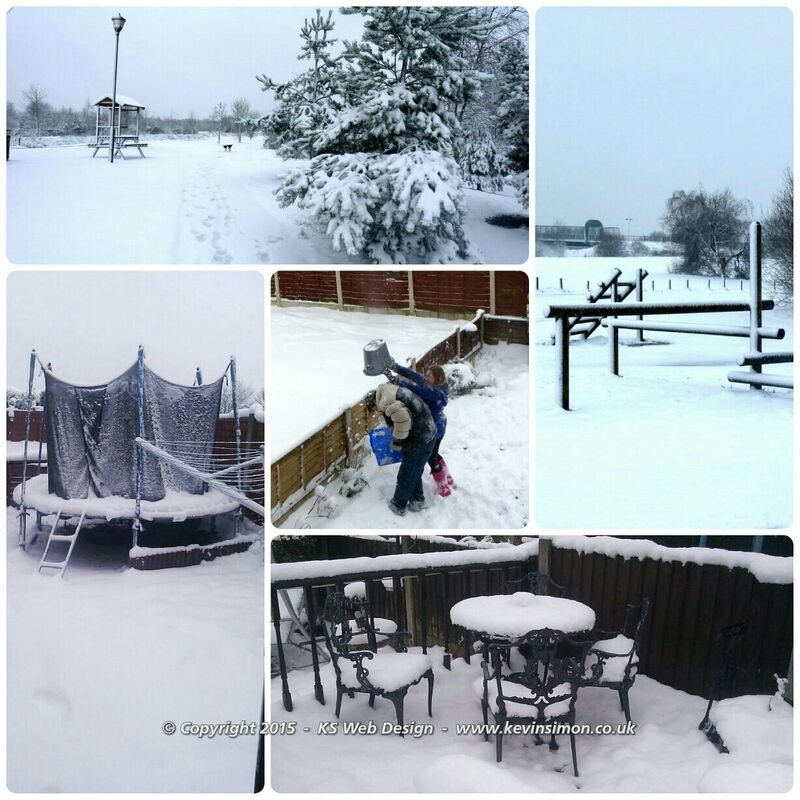 The way the weather reports were seemed that we would have had more snow than we did as was just a covering here in Brownhills and seemed the same throughout the Midlands. 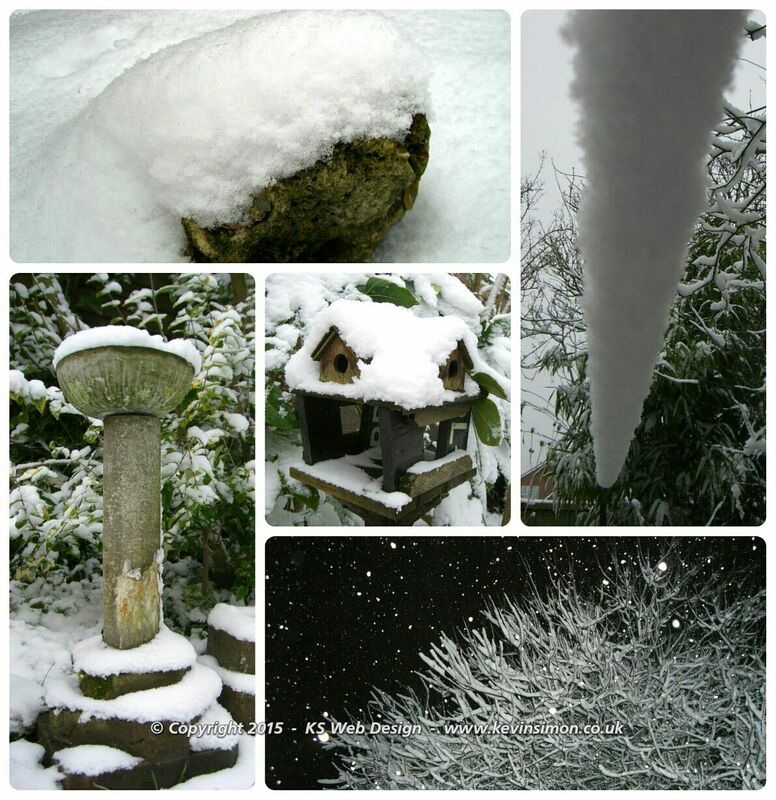 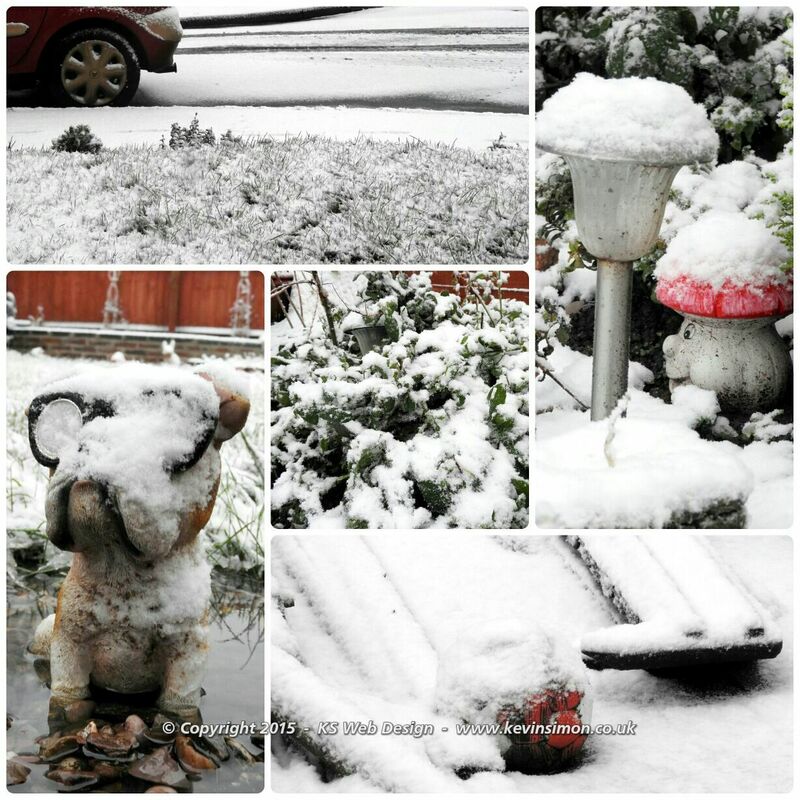 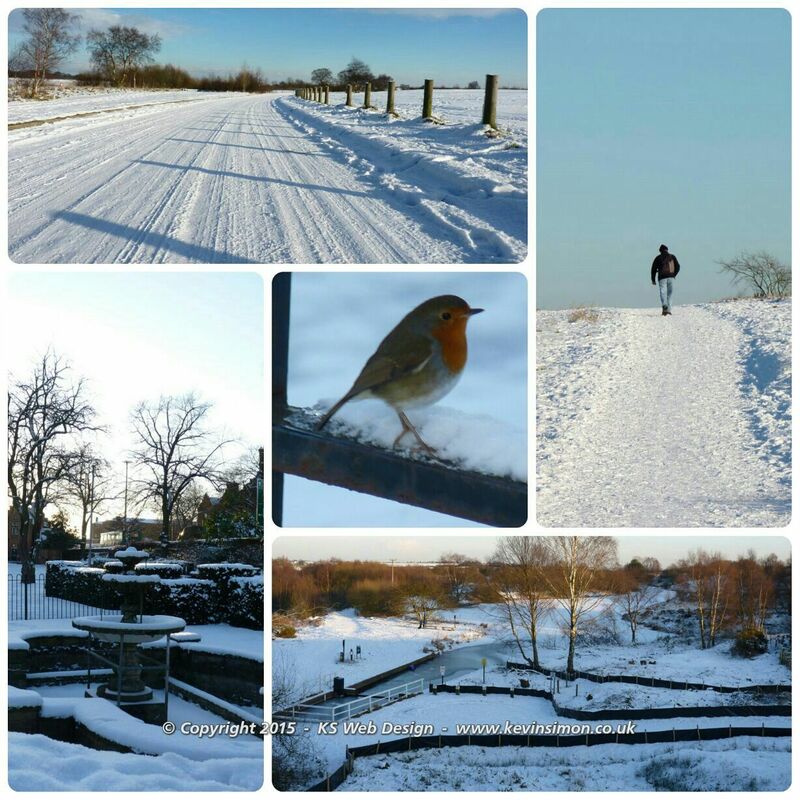 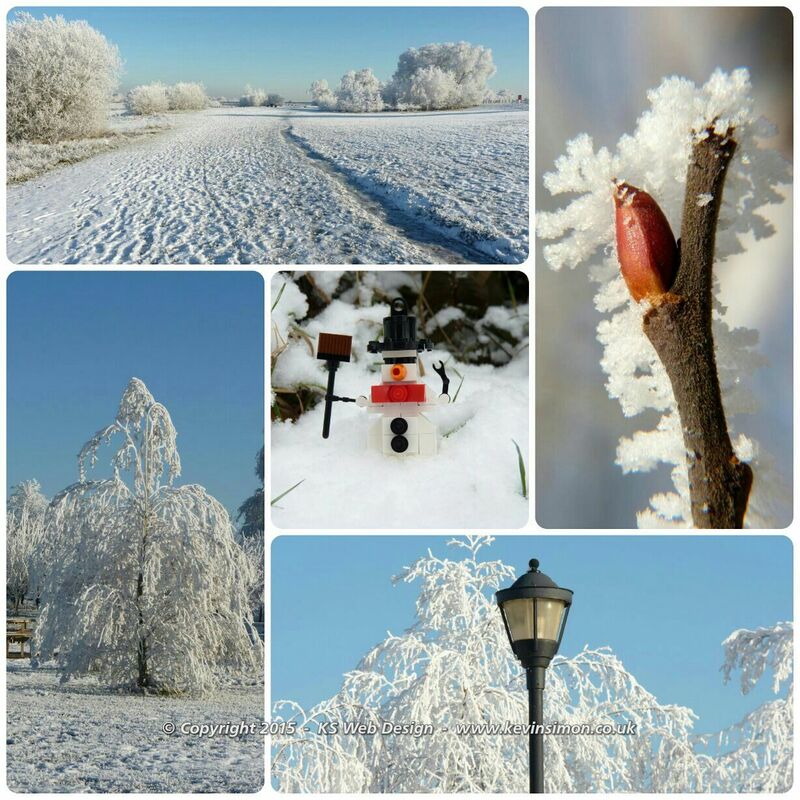 I have just put together a few collages of snow scene and photos over the past few years, Going through my older photos which go back to 2007 I have chosen five photographs to represent that date, though on some one or two of the pictures are within a day or two of each date. 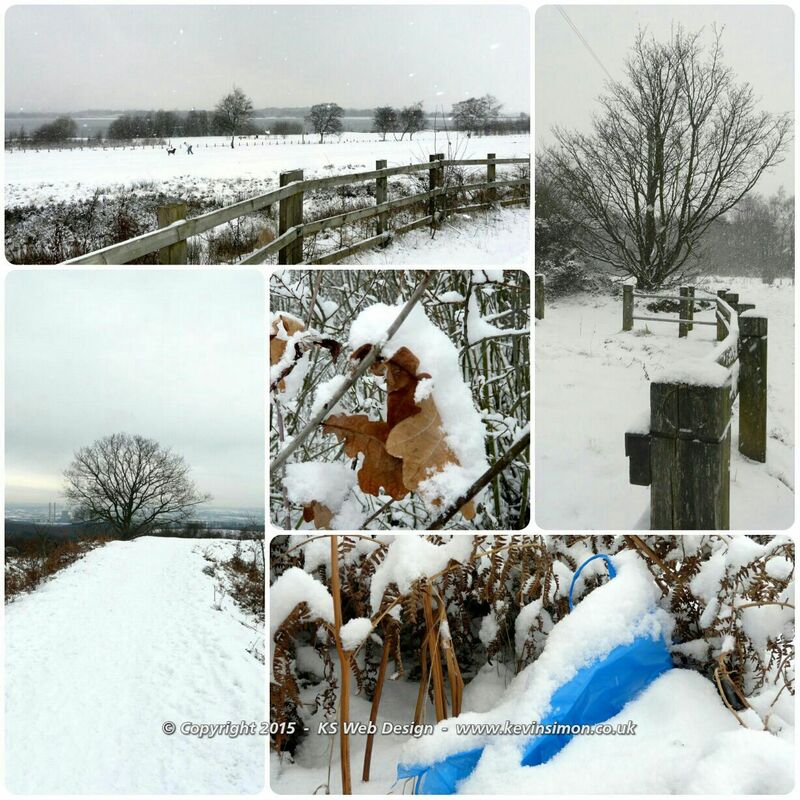 I have chosen the years as follows as got a few nice images for these dates some of the other years don’t really have any good photos.